If the healthcare industry is ever-changing, pharmacy changes with even faster velocity. Drug spending is growing at exponential rates, drug manufacturers are consolidating, and medications are significantly increasing in price. 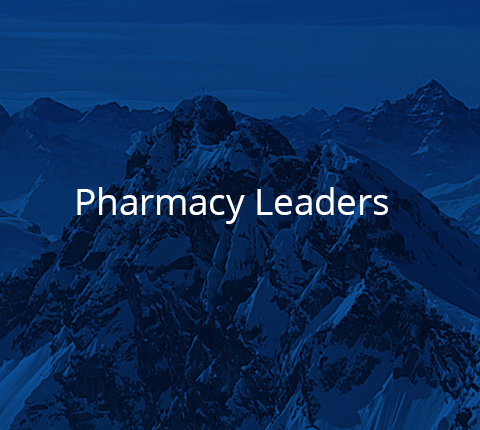 Pharmacy leaders are now thrown into new leadership roles as they work to evaluate drug therapies that will deliver the right results while being cost-effective for patients and profitable for organizations. Health systems that are in the pharmacy business need to have a strong pharmacy strategy; especially when it comes to specialty pharmacy items which drive over ⅓ of U.S. drug spend (while accounting for only 1% of prescription volumes). It is a smart fiscal move to invest in the right pharmacy leader to advance this initiative. Pharmacy leaders can also be agents of change in terms of patient safety and satisfaction while reducing hospital costs. A strong pharmacy leader can greatly reduce medication errors by inpatient rounding, setting up procedures such as post-discharge communications and medical reconciliations. Pharmacy executives have a direct effect on population health. According to studies, 20% of readmissions are due to medication issues, and trials have shown that involving pharmacists in the transition of care reduced the rate of readmissions by 14% all while decreasing unwanted side effects, emergency room visits, and improving the rate of patient satisfaction. Pharmacy leaders can be strong agents of organizational change and advocacy for patients. Take the latest incentive from Ascension, SSM, Trinity, Intermountain and the Department of Veterans Affairs. They are joining forces to form a new generic drug company as part of a not-for-profit initiative. Their goal is to make it easy for the population to gain access to essential generic medications. The Summit Talent Group healthcare executive search team is well versed in placing the right Pharmacy executives on a national level. Because of our team’s in-depth healthcare experience, we can identify, attract and help you finalize executive searches for Chief Pharmacy Officers, Directors of Pharmacy, Pharmacy Specialists, and Pharmacy Operation Managers. Because Summit Talent Group is a boutique healthcare executive search firm, we work very differently than the rest. 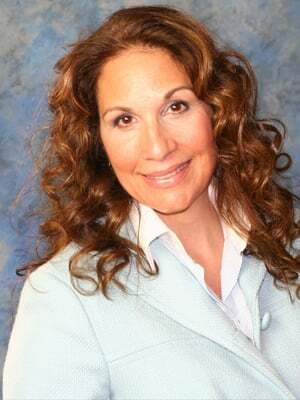 Our team is made up of leaders who come from the healthcare industry. For example, Summit Talent Group Vice President Joann Sherrer-Fornoff has over 25 years in healthcare and human resources including time at Bon Secours Health System and Sheppard Pratt Health System. As such, Joanne and the rest of the Summit Talent Group team have first-hand insights into the challenges that healthcare organizations face when there is an executive vacancy that needs to be filled. As a boutique executive search firm, Summit Talent Group only accepts a small number of engagements. This makes it so our principals are directly leading the search. The Summit Talent Group leadership team does not delegate search tasks to less experienced team members. Our team and its leaders will be with you every step of the way. We start by getting to know your organization, its goals, and its challenges. We conduct in-depth interviews with stakeholders to really understand how this position and its vacancy affect your organization. We establish a timeline, milestones, and set expectations so you have full transparency of what to expect during the search process. It is then that the search process begins. If you currently have a vacant pharmacy executive position, contact us. Summit Talent Group is the right team to fill it effectively and quickly. Summit Talent Group has the right team, resources, and contacts to help you with your staffing challenges. If you would like to speak to one of our principals about how we can assist with your pharmacy executive search needs, contact us. We look forward to speaking with you.